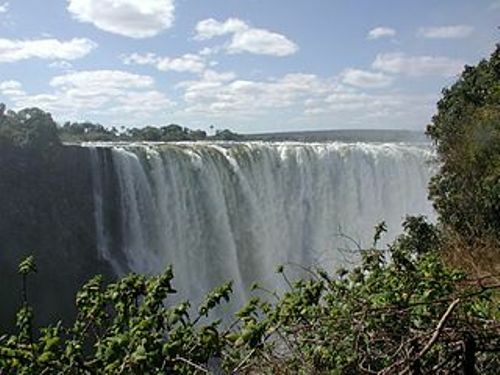 Read Victoria Falls Facts if you want to know the waterfall located in southern Africa. It lies at the border of Zimbabwe and Zambia. It is also called Mosi-oa-Tunya. The location of the waterfalls is nearby the Zambezi River. Due to its amazing beauty, it was included in the list of one of the Seven Natural Wonders of the world by CNN. 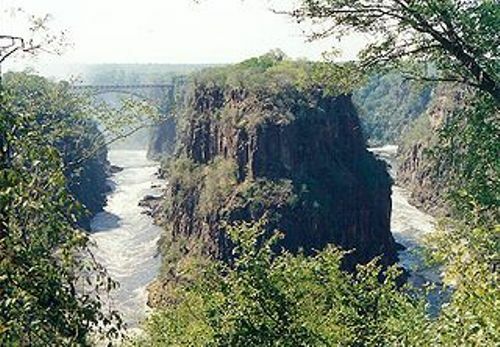 There are two small natural parks located within the area of Victoria Falls. Victoria Falls National Park covers the areas of 5,683 acres or 23 sq km. The other one is Mosi-oa-Tunya National Park, which spans on the area of 16,309 acres or 66 sq km. Zambezi National Park is also available which covers the area of 25 miles or 40 km along the river. The animals, which live along the area of Victoria Falls, are capable for moving from one national park to another one. Most animals are confined at Mosi-oa-Tunya National Park of the Zambian side because of the presence of outskirts and fences of Livingstone. Get facts about the Trevi Fountain here. Tourism Police was established in 2004. It was different from the ordinary group of police. The primary tourist areas in the Victorian Falls are mostly occupied by the tourism police. They are wearing special uniforms. 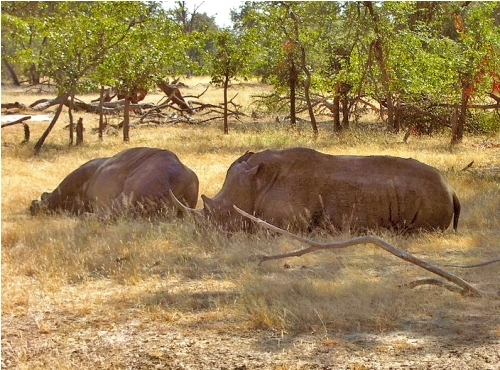 The dominant area in Victoria Falls is the mopane woodland savannah. The scrubland savannah and Rhodesian teak woodland occupy the small parts of Victoria Falls. Victoria Falls are a home of some rare plants such as ivory palm, ebony, pod mahogany, lianas, creepers and wild date palm. The palm trees lines can be found at the riverine forest. The wild life in Victoria Falls is abundant. You may spot giraffe, buffalo, elephant, antelope and zebras. It is also a home to various kinds of fish. Victoria Falls have several gorges. The first gorge falls to the Victoria Falls. The second gorge is located at the Victorian Falls Bridge, which has the length of 2.15 kilometer. Look at facts about Yukon Territory here. 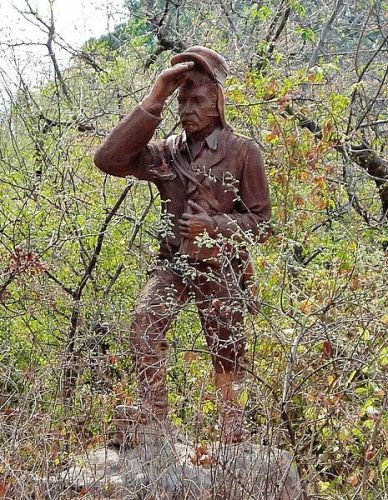 Victoria Falls Facts 9: who is David Livingstone? It was believed that David Livingstone was the first European to spot the Victorian Falls. He was an explorer and missionary from Scotland. The name of the waterfalls is taken from the name of Queen of Victoria. Livingstone wanted to honor her. 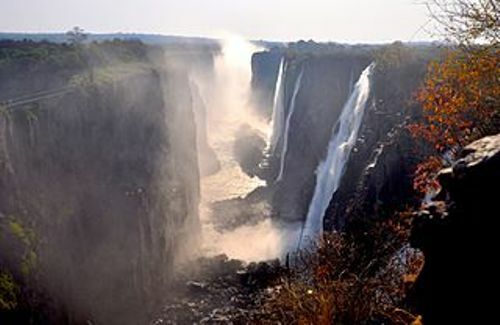 What do you think on facts about Victoria Falls?